As the 112th Congress gets underway and Republicans take control of the House, leadership roles and membership in the powerful Ways and Means Committee have changed. Members in these coveted positions have jurisdiction over raising revenue to run the Federal Government (tax issues) and authorizing it to borrow money. Dave Camp (MI) was formally elected as Chairman of Ways and Means by his Republican colleagues earlier this month, after serving as Ranking Member in the previous Congress. Reps. Wally Herger (CA), Kevin Brady (TX), and Pat Tiberi (OH) join Camp as long-serving Republicans on the committee. Other returning GOP members include Sam Johnson (TX), Charles Boustany (LA), Geoff Davis (KY) and Devin Nunes (CA). In the wake of last November’s elections and subsequent loss of control in the House, Democrats continue to adjust membership. Richard Neal (MA), Mike Thompson (CA) and Joe Crowley (NY) will serve on Ways and Means under Ranking Member Sander Levin (MI). 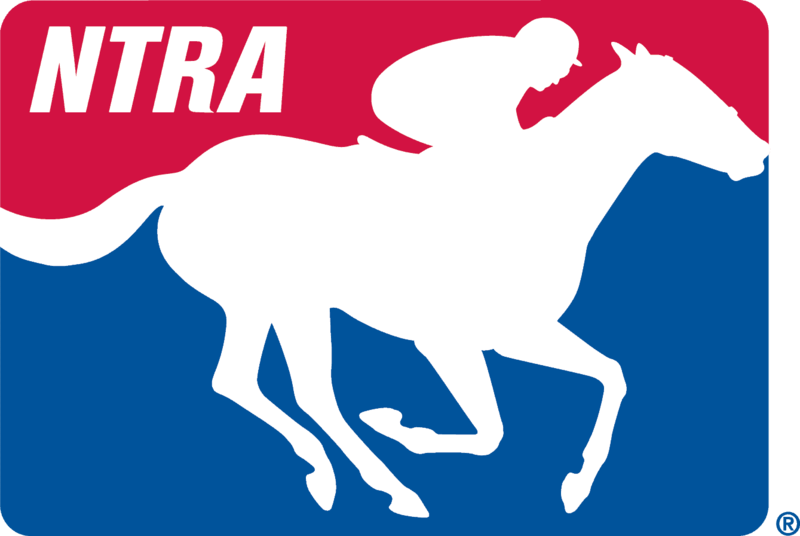 Ways and Means impacts the horse racing industry due to its jurisdiction over tax matters such as those that affect owners and breeders and horseplayers.